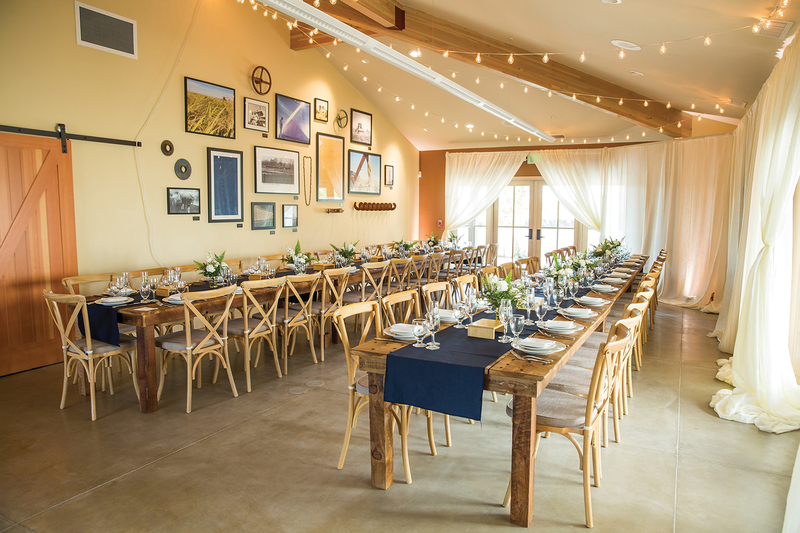 The ranch, in California’s Sacramento Valley, marked its centennial with a celebration for the business community, a private family event and an employee lunch. Using his engineering skills, Gorrill leveled the ground and designed a gravity-fed irrigation system. He began farming rice, which was then a new crop in the Sacramento Valley. “All of the engineering that he put in place is really the foundation of our entire irrigation system for rice,” says his great-granddaughter Correen Davis, 40, Gorrill Ranch’s managing partner and chairman of the board. Today, the ranch produces medium- and short-grain rice as well as prunes, almonds, walnuts and pecans. 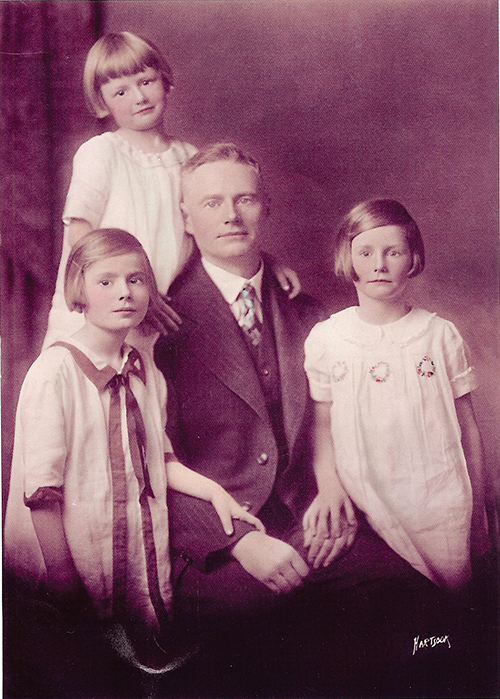 Ralph’s three daughters, Sally, Anne and Jane, inherited the ranch when he passed away in 1964. They hired a non-family ranch manager, who handled the day-to-day operations while the sisters oversaw the ranch from the board level. The third generation followed in the footsteps of the second. “We formalized our governance structure early on, and had a formalized board,” Davis says. The board currently consists of two independent directors and six family members, who represent the third and fourth generations. The fourth generation began to join the board in the early 2000s. Independent directors were first elected in 2017. Davis is the only family member working in the business, which has between 20 and 25 employees. In her role as managing partner, she deals with financial management as well as legal and governance issues. Davis took over in 2008 from her aunt Nancy Piret, who had succeeded her aunt, Ralph’s daughter Anne Chiapella. Davis says it wasn’t until she stepped into the role that she realized that few women hold top positions in farming. “I definitely don’t think that my great-aunt and my aunt saw themselves as trailblazers or breaking the mold,” Davis says. “They just did what needed to be done. The ranch, located about 10 miles from Paradise, Calif., escaped damage from the Camp Fire, the deadly wildfire that started in Butte County on Nov. 8, 2018. One Gorrill Ranch employee, a resident of Paradise, lost everything in the fire. Other employees and family members were temporarily evacuated when the crisis struck. The Family: The Gorrill family formed a family council in 2009. 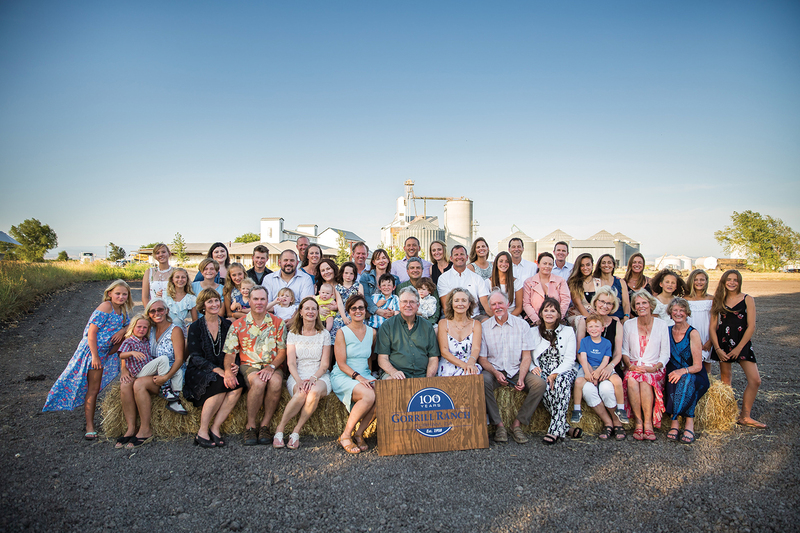 “I had done a lot of reading as I was preparing myself to come into the family business, and recognized right away that a family council was exactly what our family needed,” Davis says. Third-generation member Carla Chiapella is the family council chairperson. There are 24 family business owners: one G2 (Anne Chiapella), 10 G3s and 13 G4s. (Currently only the founder’s lineal descendants are owners.) There are 18 G5s. “Everybody who is a family shareholder is considered a part of the family council,” Davis says. A volunteer three-member family council steering committee organizes two council meetings a year. Family members live as far away as Pennsylvania. Most make their homes in other parts of California; visiting the ranch for them involves taking a plane or making a three- to four-hour drive. The Celebration: On Friday afternoon, July 20, Gorrill Ranch hosted a celebration for the business community. The approximately 275 invited guests included friends of the ranch, family, community members and business partners. The event featured farm tours, lunch and a short program that included remarks by U.S. Rep. Doug LaMalfa (R-Calif.) and other elected officials. “We were very pleased with the turnout and very honored that so many people came out to be a part of it,” Davis says. Guests took a hayride to Butte Creek, a tributary of the Sacramento River, to see fish screens and ladders (structures that allow fish to bypass a dam) built in 1999. Former ranch manager Don Heffren oversaw the project. These structures, enthusiastically supported by Piret and the Gorrill Ranch board, were part of a community project to improve the fate of Chinook salmon returning to the creek to spawn. “Through combined efforts in the late ’90s, we were able to remove four dam structures that were on the creek and improve them with fish screens and ladders that allow the fish better accessibility to their spawning grounds,” Davis says. In the late 1980s, there were fewer than 100 adult salmon returning to Butte Creek; today, more than 10,000 salmon on average return to the creek. The following day, the Gorrill family had a private celebration. “We did what we called a field day in the morning,” Davis says. “We really wanted to get the fifth generation involved.” Many of the G5s were visiting the ranch for the first time, she notes. The G5 members, whose ages ranged from 2 months to 18 years, participated in age-appropriate farm experiences. 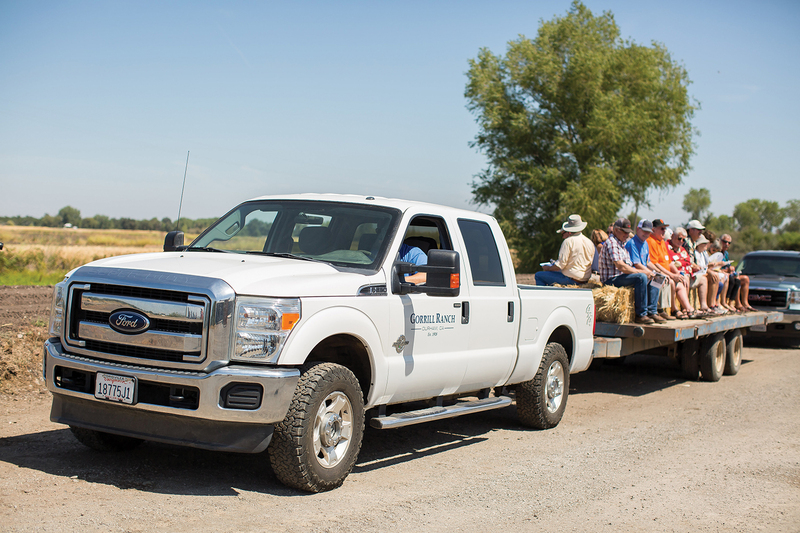 The older group toured the farm and orchards and the Butte Creek fish screen and ladder; they were also invited to drive tractors. Carla Chiapella organized a scavenger hunt for the younger children. The family celebration concluded with a special private dinner on the farm. Later in the summer, Gorrill Ranch hosted a picnic party for employees and their families. “We recognized four of our long-term employees who had been with us for more than 25 years each, and gave everybody a gift, and thanked our crew for being a part of our story,” Davis says. The Planning: Davis says the family started discussing ways to celebrate about 18 months before the events. “This was on our family council agenda probably for two years, and [the plans] went through lots of iterations,” she says with a laugh. Carla Chiapella and the family council organized the family celebration, with support from management. Davis and Gorrill Ranch’s non-family CEO, Daniel Robinson, worked in tandem with the board to plan and execute the business celebration. Going through Ralph Gorrill’s files to research the farm’s history and prepare for the celebrations was a moving experience, Davis reports. “We have all of our records from the first bookkeeping of the ranch in 1918. It looks like Ralph took a note with the Stanford University Trust, and he paid off the ranch by 1935. The files have that beautiful cursive writing, saying, ‘This was your rice expenses for the year’ in 1919, for example. The Advice: Davis urges family firms planning milestone celebrations to start early. “Allow the family enough time to give input, so that the process feels very organic,” she recommends.